Apple Building Systems has been providing building solutions to Central Alberta since 1985. By being responsive and flexible, we can offer a variety of construction services and building systems to best match our client’s needs. We plan to make the building process easy and straightforward for our clients. 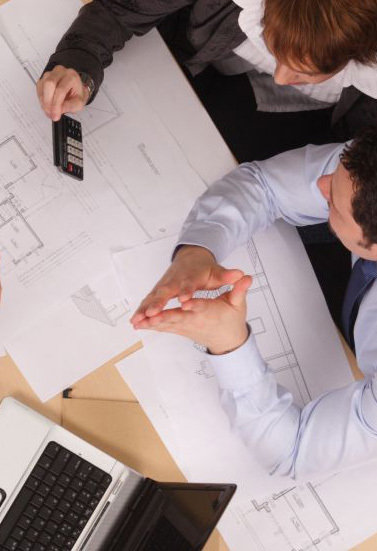 We recognize our clients’ needs to have their project run smoothly from the start, and to finish on time and in budget. Our team devotes the time to communicate, refine the project, and to develop comprehensive budgets and time lines to guarantee this end.